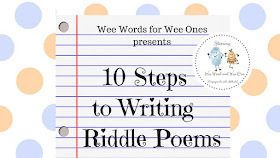 wee words for wee ones: Poetry Friday is HERE - Welcome, Community! Poetry Friday is HERE - Welcome, Community! We all want to belong. To feel safe. To feel like we are a part of a community. I am constantly striving to feel like I am a part of a community. But the feeling of belonging has been hard to come by in my life. I am from a big family, the youngest of 10, but none of my sisters or brothers live near me. My parents sold our childhood home when I was 18 and I've been moving most of my adult life - 3 states and 10 different cities since my husband and I got married. Then, a few years ago, I found a place where I felt a sense of fellowship with others who share my passion for poetry. I found my peeps. I found the Poetry Friday community. Poetry Friday makes me feel like I belong because when I visit all of your blogs, I find you are speaking my language: Poetry. You enrich my life as a poet and as a person. Every week I get to read poetry from poets like myself, and from the masters. I find out about amazing books, songs, resources - from all over the world! It takes time, yes, but building relationships takes time. I always feel like I am a part of something bigger than my lowly poetry contribution, which sometimes is wonky, but I always feel safe sharing it. No matter what is going on in my life or the world, I know I have a place to go. Every. Single. Friday. Thank you. I'll be doing the Round Up old school. Leave your link in the comments and I will add it to the "neighborhood" below tonight (Thursday early birds!) and throughout the day on Friday. Penny Parker Klostermann is hosting Matt Forrest Esenwine and his daughter, Katherine share their talents on her A GREAT NEPHEW AND A GREAT AUNT series. Mary Lee Hahn is officially launching her Haiku a Day in December project. 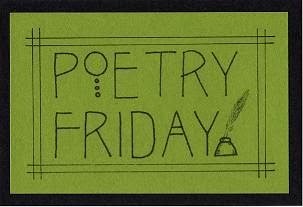 Sign up for the Poetry Friday Roundup Hosts for Jan-June 2017! Kelly Fineman has an original ekphrastic cinquain entitled "Stone chicken"
Tara Smith has a poem about names, things, and more! Linda Mitchell has an original poem that shares her desire for snow! Kathryn Apel has a Non-Minute poem - a poem that didn't make it into the 'One Minute Till Bedtime' anthology. 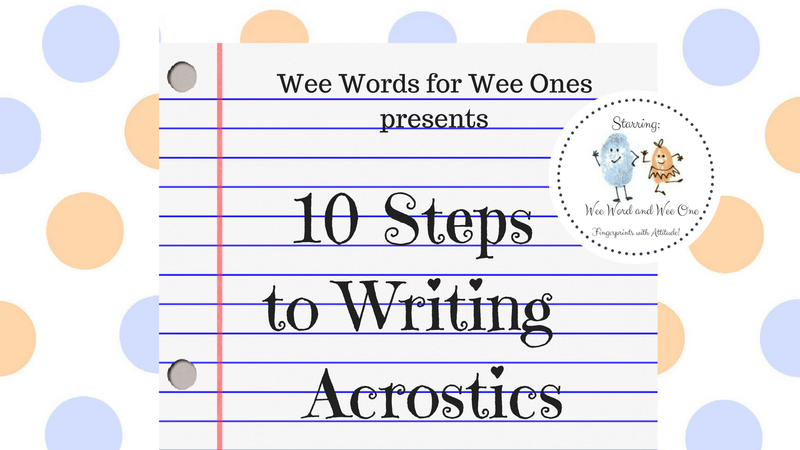 She also has an interview with Kenn Nesbitt, talking about the process of selecting and arranging the poems for the anthology, with some other interesting snippets. Becky Shillington is sharing a Christmas haiku! At Random Noodling Diane Mayr has an original poem "Clown School" and at Kurious Kitty she is is extending Antarctica Day with Judy Sierra's Antarctic Antics. Karen Edmisten has a lovely poem by James Weldon Johnson. Laura Purdie Salas shares her ekphrastic poem, "Feather Bones" that she did with the Poetry 7 or Poetry Princesses. She is also sharing one of the poems she submitted for ONE MINUTE TILL BEDTIME that didn't make the cut. It's called, "Don't Stare." Carmela Martino is posting on behalf of her co-blogger, April Halprin Wayland, who is traveling. It features the latest Teaching Author interview with author and poet Jeannine Atkins and an Autographed Book Giveaway of her new verse novel, Finding Wonders--Three Girls Who Changed Science. Robyn Hood Black is sharing details about the upcoming Earth Day weekend workshop/meeting I'm coordinating here in the Southeast Region for the Haiku Society of America. Is that the sea I hear calling? Michelle Heidenrich Barnes shares the first two haiku she wrote to participate in Mary Lee's #haikuforhealing challenge. Jane Whittingham shares a poem from the Japanese Empress Shoken written in a traditional 31-syllable form. Kiesha Shepard is sharing a poem about her hopes for winter returning to the ridge. BJ Lee is back with her poem, "Summertime Horses", one poem that didn't make it into the ONE MINUTE TILL BEDTIME anthology. Linda Baie shares a terrific collection of beauty from Jone MacCulloch, her final summer swap. Jone MacCulloch is inviting everyone to participate in a New Year Poetry Postcard Exchange and she has #haikuforhealing poems to share. Julieanne Hartz shares a taste of what is going on in her classroom - good stuff! Carol Varsalona is joining Mary Lee Hahn in writing a #haikuforhealing by capturing the last line of Margaret Simon's haiku. Alan Wright share a poem that was sparked by his memories of Venice. Tabatha Yeatts has a poem by Jan Richardson and an excerpt from Richard Wilbur's A Milkweed. Ruth is sharing Dana Gioia's "The Next Poem". Brenda Harsham has the original poem "Winter Pale" for your reading pleasure. Margaret Simon is taking Mary Lee's haiku-a-day challenge, tossing her words into the pile for #haikuforhealing. 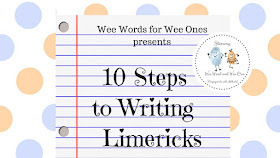 Irene Latham is celebrating THE BEST OF TODAY'S LITTLE DITTY, which as she notes "includes poems from quite a few in our PF community. Yay!" Amy Ludwig VanDerwater is celebrating something small and wonderful - mittens! Sara Lewis Holmes shares poems on the theme of "sanctuary, rest, or seeking peace" with her dear community of Poetry Sisters. Sylvia Vardell shares poetry highlights from the recent NCTE conference. Tanita Davis shares an ekphrastic with the Poetry Seven! Violet Nesdoly is sharing her poetic journey through Advent with her friend Laurel. Little Willow shares Débâcle by D.H. Lawrence. Andromeda Jazmon Sibley shares an original ekphrastic free verse written with the Poetry Sisters. Catherine Flynn shares an original haiku inspired by a hidden nest. Tricia Stohr-Hunt shares her ekphrastic poem with her poetry sisters. Matt Forrest Ensenwine shares a poem that didn't make the cut for the ONE MINUTE TILL BEDTIME anthology. And he has a link to his father/daughter collaboration on Penny's blog. 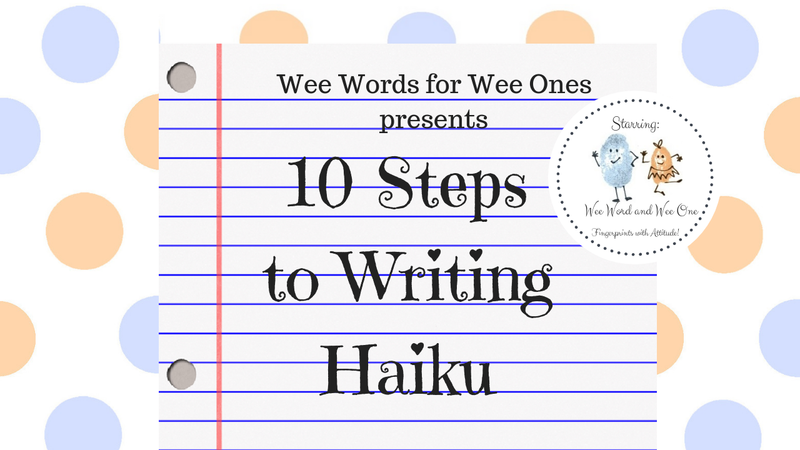 Buffy Silverman has a haiku to share with us today - yay for all the haiku! First time PF participant Julie Johnson has a haiku for #haikuforhealing. Welcome, Julie! Liz Garton Scanlon has an ekphrastic to share with her poetry sisters, too! Check it out! Thanks for hosting, Bridget. I agree. The Poetry Friday community is wonderful. My post will be live at 4am CST. I have guests on A GREAT NEPHEW AND A GREAT AUNT. Matt Forrest Esenwine and his daughter, Katherine share their talents with readers. Thanks for rounding us up, and for your observations about this fabulous Poetry Friday community! I'm in with the official launch of my Haiku a Day in December project. I'll come back tomorrow morning with a link to the sign up for the Poetry Friday Roundup Hosts for Jan-June 2017. What a hug and high-five your post is. I feel the same about finding the Poetry Friday community. Thanks so much for hosting. I look forward to reading through the submissions and your round-up. My link shows I'm definitely hoping for some snow! What a beautiful blog post, Bridget. It is a great community to be a part of. I just wish I could remember where I read different things - because I'm often wanting to go back and find them again! Thanks for hosting us all this week. Yes, the P.F. crew is a super bunch! Glad you're a part of it. Thanks for hosting, and for bringing our poetry community together this week. :) I'm in with a lovely one by James Weldon Johnson this week. The link is here. Thanks for your heartfelt words about the PF community -- agree with you 100%! My post goes live at 6 a.m. Friday morning. What a beautiful post, Bridget. This IS a beautiful community. One of the most welcoming I've ever been part of! Though I don't know you well, and I've been sporadic this year, especially, I am glad we are in this community together. This one is my monthly poem with the Poetry 7 or Poetry Princesses. We did ekphrastic poems this month, and mine is called "Feather Bones." Thanks for hosting and rounding us up, Bridget. Happy Poetry Friday! Thanks for hosting, Bridget. This is indeed a wonderful community! Oh, Bridget - what a beautiful and timely post! I feel so honored that I've gotten to cross real as well as virtual paths with you. :0) Thanks for hosting! Thank you for sharing your heart with us today, Bridget. I know many of us feel similarly about this community and about you, too. I know I do! I do love visiting your sometimes wonky and always wonderful polka dot world. What beautiful words! I definitely feel the same way about this warm and welcoming community of poetry lovers, who share their words and feelings so freely and openly. It's a wonderful place to be! I'm sharing a poem from the Japanese Empress Shoken written in a traditional 31-syllable form. What beautiful reflection on community and this community. I'm new to it, and have been embraced. So lucky to have such a place. Thank you for hosting. Here's my link. A taste of what's going on in my classroom. Bridget, I must comment you on the fine post you wrote about the Poetry Friday community. I, too, have found the group of poets, writers, and bloggers all devoted to #poetrylove, filled with positivity and hope, and supportive individuals. Today, I join Mary Lee Hahn in writing a #haikuforhealing by capturing the last line of Margaret Simon's haiku. Thanks for hosting. I am now off to designing my Autmnventure Gallery before the close of the season. My post can be accessed at goo.gl/xbhmxJ. 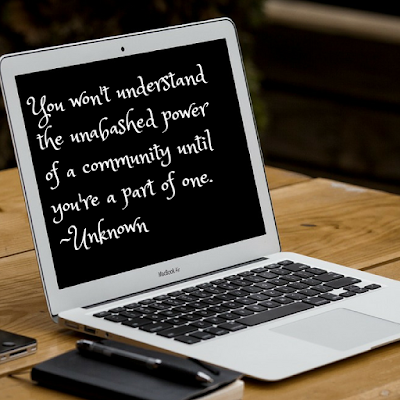 That sense of community, that sense of belonging is critical to our well-being, our persistence. We know where to go to be in the company of like minded souls. So Bridget, thank you for re-affirming the importance of being within a community of poetically minded people. Today, I found myself writing a poem sparked by my memories of Venice. You are right about this community. I didn't really see its strength until NCTE when we had a packed room waiting to hear what our poets had to say. Powerful! Thanks for hosting. I am taking Mary Lee's haiku-a-day challenge, tossing my words into the pile or #haikuforhealing. Thank you, Bridget, for these beautiful words. Your post is a love letter to our happy family of poem-lovers. I, too, feel this gratitude. Over at The Poem Farm this week I am celebrating something small and wonderful - mittens! Oh, I cannot wait to read this more carefully, Bridget! If only we as a nation would be willing to do this. (I am commenting here because WordPress wouldn't let me login to comment on your post). Tanita, I often love your poetry, but WP never lets me leave a note for you. Since Bridget was clever enough to comment here, I thought I would try, too. I love those same lines. Such a powerful ending, and it made me think. When is the last time I sat like that? Huhn. Need to think about that some more. Lovely, Bridget! I so enjoy this community too and am glad you're a part of it (and that I met you face to face and have a pic to prove it!) And thanks for hosting. Happy Friday, and thank YOU! Thanks for hosting Bridget. I'm also sharing an ekphrastic poem with my poetry sisters. Hope you're hanging in there, Bridget. :) Looks to me like a busy day! And thank you for sharing all of these others! You Just Wait: Powerpack Poem 5 - Hey Rory! Needling Curiosity + Poetry Friday!